MYOB Payroll is PCB 2015 compliance. It's integrated payroll and leave management solution gives you the power to process even the most complex of payrolls, in just minutes. 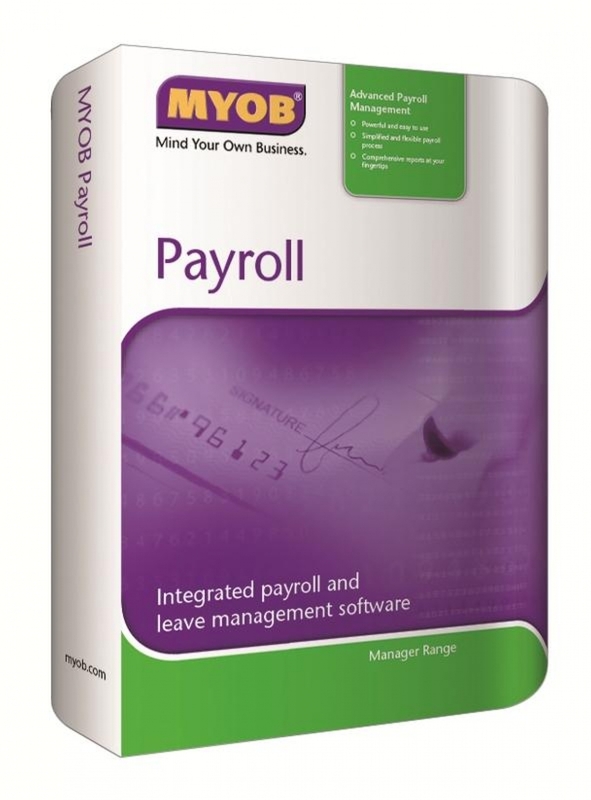 MYOB Payroll generates all the reports you'll need to keep management and tax requirements compliant, effortlessly. It also has the flexibility to cater to the needs of a wide array of salary/remuneration payment e.g. monthly, bi-monthly & ad-hoc. MYOB Payroll can be linked with MYOB accounting solution. Features Highlight: Payroll and Leave Processing, Statutory and Payroll Reports.